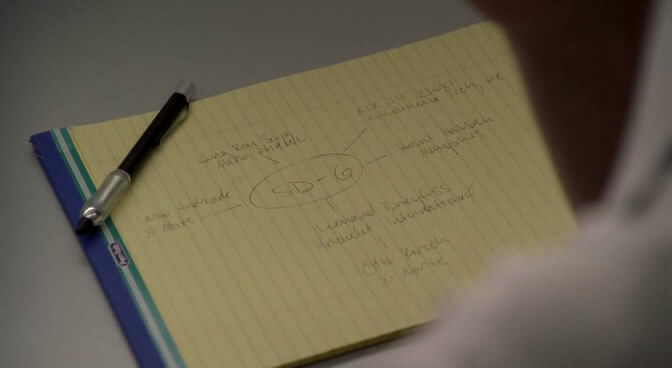 omg, I *love* that you connected this to Sidney and her drawing of SD-6. That moment was one of the best moments ever in Alias (which I also loved, although it did go significantly downhill after that second episode). Great post (I also remember that particular scene from Alias). One more great argument to demand content be under a creative commons copyright.